4th October is celebrated as National Golf Lover’s Day every year. All the golf lovers wait for this special day because it is the day dedicated to their love for game. This day is sometimes also called as National Golf Day. 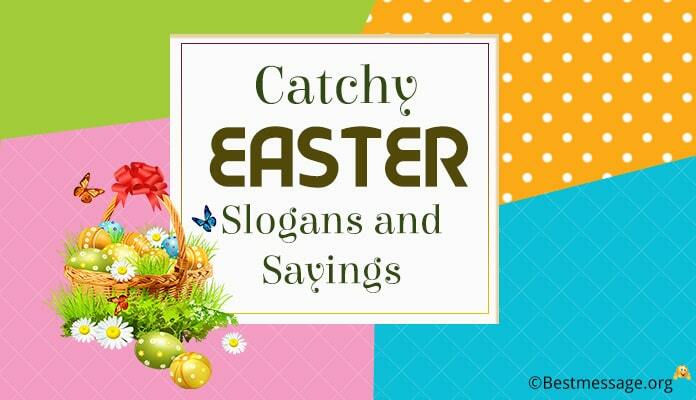 On this day, sharing short golf sayings and catchy golf slogans with family and friends is the best thing to do. Send them on this cheerful day and wish them best rounds of the game on this day and every day. We bring collection of National Gold Lovers Day messages, wishes, short quotes and greetings to share. Send these warm text messages to your loved ones on Facebook, WhatsApp etc. 1. Golf is one game which resembles the most with the life….. You are treated with bad breaks from good shots and vice versa….And you have to play all your shots from where the ball lies…. Best wishes on National Golf Lovers Day. 2. I wish that you get to celebrate National Golf Lovers Day by spending your day on the green field, taking right aims and right shots for a memorable game…. Enjoy this wonderful day playing golf. 3. Golf makes you forget everything….. It is simply impossible to remember this tragic world when you are playing golf because you are surrounded with happy times…. Best wishes on National Golf Lovers Day. 4. Golf is the game that is to be played on a five inches course….. the distance that is between your two ears….. Best wishes on National Golf Lover’s Day. 5. Golf is just like a love affair…. If you don’t take it seriously then there is no fun but if you take it very seriously then it ends up breaking your heart…. Wishing you a very Happy National Golf Lovers Day. 6. Golf is a game which involves lots of walking….. breaking up with disappointment and also a bad arithmetic…. Best wishes on National Golf Lovers Day. 7. Golf is a game loaded with fascination…. It can take you maximum number of years to learn it and finally know that you cannot play it….. Happy National Golf Lover’s Day. 8. Blessed are those who love golf because it is one game that is a blend of class and command…. Wishing you a Happy National Golf Lovers Day. 9. The best blessing for a golf player on National Golf Lovers Day is that you enjoy playing golf on each and every day of life and you shine bright in every game. 10. For all those who say that golf is like life don’t know golf much because it is more complicated than life…. 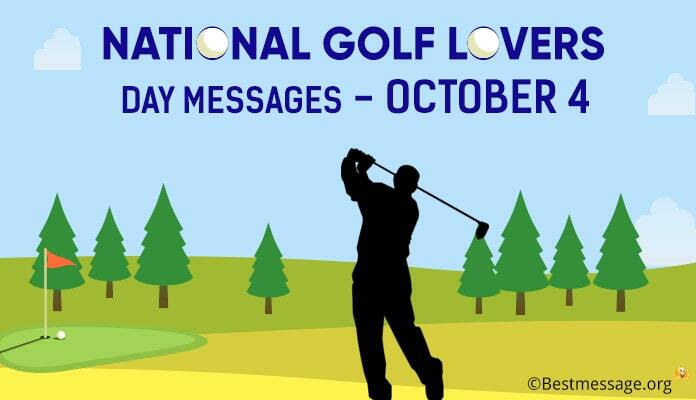 Have a wonderful National Golf Lover’s Day. 11. Golf is the game of misses…. The person who misses the best is going to be the winner. 12. The only way to master Golf is by playing it every day and playing it with passion. 13. Golf is all about spending your whole day in a round of strenuous idleness. 14. Golf helps you understand now only your opponent better but also explore your inner self. 15. Golf is like life…. If you cannot take golf then you can certainly not take life.